Hello everybody, I still have a number of unclaimed prizes from Heaton Park in October. I’ll be at Stadt Moers & Macc and will leave them at sign-on for a couple of hours. Better still, drop me an email with your email address if I can pay you via Paypal? 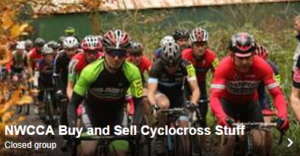 Any unclaimed prize money will be given to the NWCCA funding by the end of the season.